Home / Uncategorized / Discounted AHA memberships! 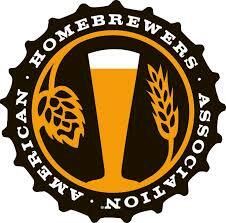 We now offer memberships to the American Homebrewers Association for $40. That’s lees than if you buy them directly from the AHA!